As a business development professional responsible for training lawyers on sales skills, I have found that most sales methodologies miss the mark for the professional who needs to sell and then deliver his or her expertise. 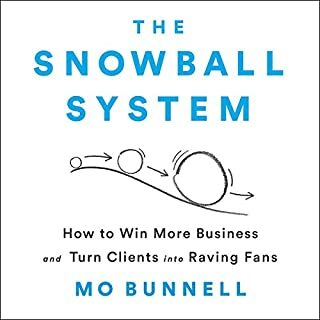 The Snowball System is the first methodology I have found that resonates with the attorneys I support and debunks their previously believed sales myths. If you are a professional who shutters when you hear the word "sales," especially when uttered in the same sentence as the phrase "key to your success," then The Snowball System is for you. Mo Bunnell shares the methodology that he developed and refined after business development became critical to his own career success. Mo builds a convincing case that to succeed at sales you only need to be good at learning. Whether you are an actuary, attorney, accountant or architect, applying the methodology outlined in The Snowball System will yield results and grow your practice. 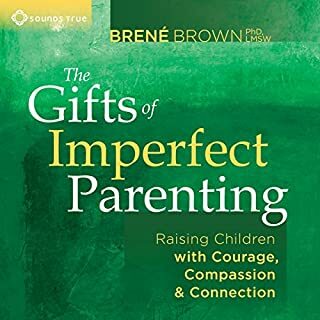 This is a great and quick read for anyone who is caring for children - parent, grandparent, step-parent, aunt, uncle, teacher, caregiver, coach. Beautifully written and thought provoking. Highly recommend this book.